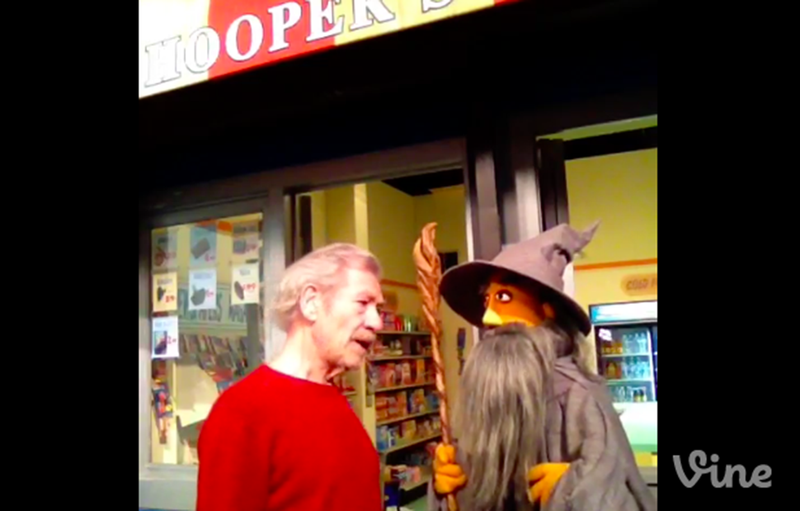 Master of the Universe Ian McKellen is stopping by Sesame Street on Thursday. The show posted this preview Vine and it is several shades of delightful. I just want to snuggle them both.